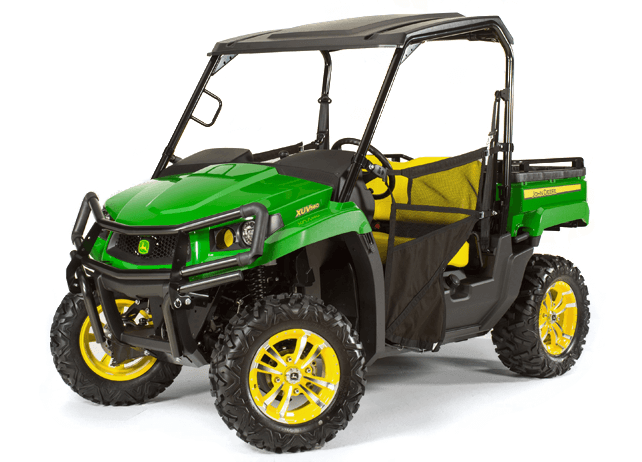 Be ready for anything in a John Deere Gator™ Crossover Utility Vehicle. Hauling, towing, playing, pushing. Let the day take you wherever. 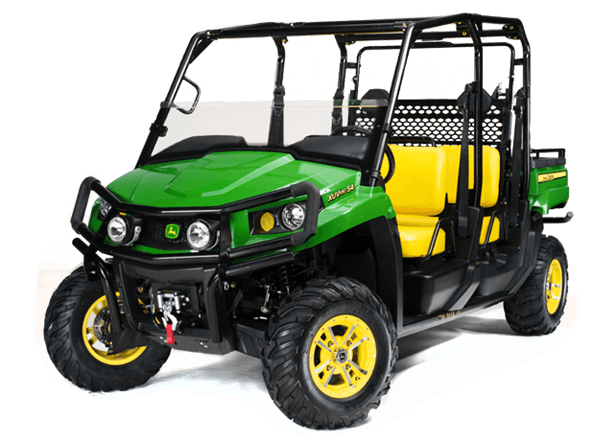 With six mid-size and more than 10 full-size models, your options are endless.